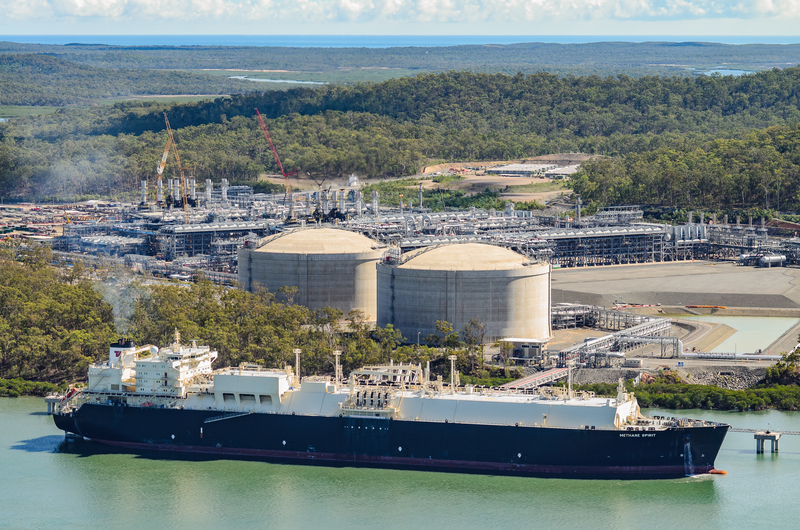 Queensland achieved a record 20.2 million tonnes in LNG exports in 2017. 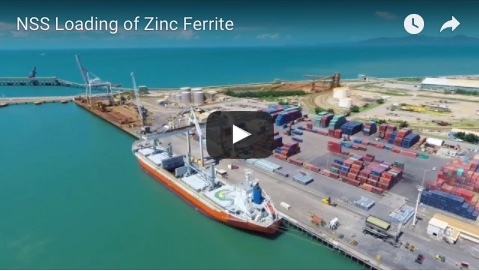 And Queensland Resources Council chief executive Ian Macfarlane said the sector was forecast to continue its record export growth, driven by an energy-hungry Asia. “China was again the largest customer, receiving nearly 11.6Mt, followed by South Korea at 4Mt while Japan imported 2.5Mt. “In addition to being a major global LNG supplier, Queensland is in a prime position with its high quality thermal and coking coal to continue to be one of the main players in global coal exports and the industry alone is forecast to contribute a $3.16 billion windfall to the state’s coffers in this year’s Budget,” Mr Macfarlane said. 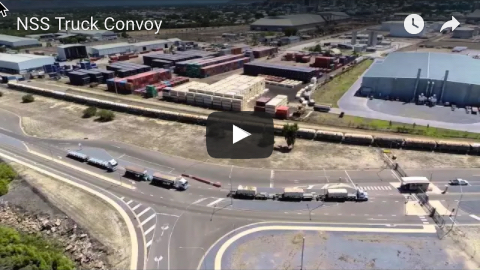 Coal had been on track for record exports also during the past year until rail and port infrastructure was disrupted when Cyclone Debbie hit in March. “Coal exports over the 12 months reached 210.8Mt which is down 10Mt or 5 per cent from last year’s record of 220.8Mt,” Mr Macfarlane said. “The fall in coal is due to Cyclone Debbie severally damaging infrastructure and, according to Queensland Treasury, the cyclone decreased coal exports by 11 mt. In other words, in the absence of the cyclone, Queensland coal exports would have reached another volume record. He said Queensland LNG was exported to nine countries across the world – China, India, Japan, South Korea, Singapore, Thailand, Philippines, Malaysia and Hong Kong. “As we know from our current economic data, Queensland’s combined coal and LNG industries delivered a $46.7 billion economic contribution in 2017/18 and supported more than 230,000 full-time employees across the state,” he said.